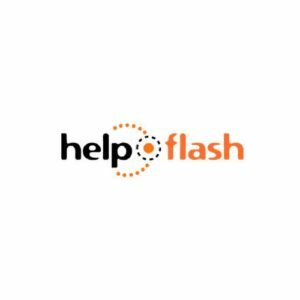 Help Flash has developed a lighting device. The function is to immediately signal a vehicle which has been involve in an accident or a failure. The device is light and compact. It has a range of up to 1 km and emits a triple amber flash thanks to LED technology. It also has magnetic activation that allows it to adhere to the metal surface of the vehicle without the need for a sound system.